We believe in the power of face-to-face networking. Why? Because in our opinion to grow as a business, you need to have that human connection since it helps to create and build meaningful relationships through knowledge and passion sharing. That’s also the main reason why we’re regularly travelling and visiting industry-related events across the globe. In 2018, GuestJoy attended 42 events in total, and we’re planning to continue like that in 2019. 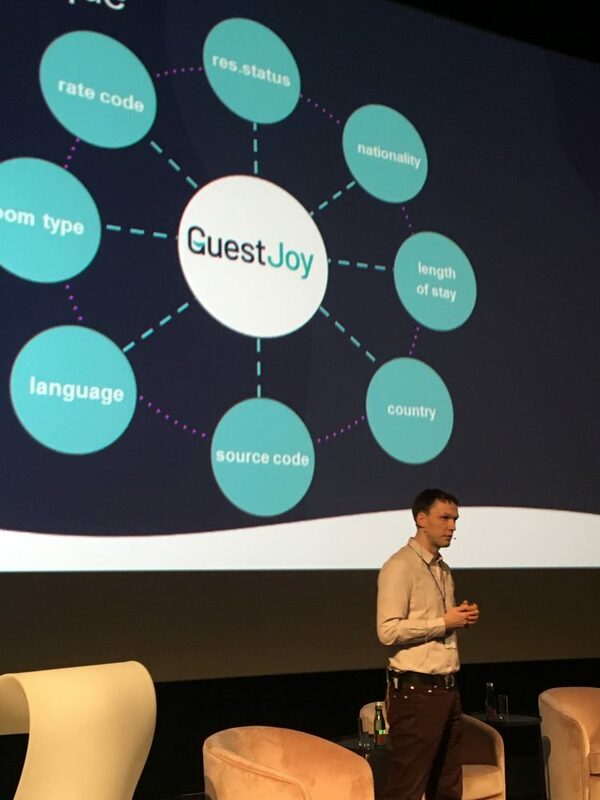 Just last week, our co-founder Alar participated the Enterprise Estonia’s Japan Contact trip to Tokyo, which was organised by Civitta Estonia in co-operation with Enterprise Estonia for Estonian businesses, who’re interested in exporting their products and services to Japan, where Alar shared the founding story of GuestJoy. Two weeks ago, Alar participated the New Baltic Hospitality Forum, the biggest hospitality-related conference that will be shaping the future of the Baltic regional hospitality market, where he talked about his personal travel experiences and how being happy was the most important part of the experience for him. Where could you find us next, so we could meet with you and connect!? The Hotel Digital Workshop is a very convenient way for busy hoteliers to gather information and tips from key industry players during a breakfast or an after-work session around the theme: “Hotel online distribution: what really sells rooms today?” Along with D-EDGE, expert partners will share their tips and help you decipher which trends are really impacting our industry and what can effectively work for your hotel. Our Balkan Market Manager, Milos Arambasic will be visiting the Future Tourism Conference in Budva, Montenegro, where he’ll also give a keynote speech. The main topic of the „Future Tourism” conference will be “Digital transformation in tourism“, a trend gaining more importance each day. We hope to see you at one of those events! Are you new here? 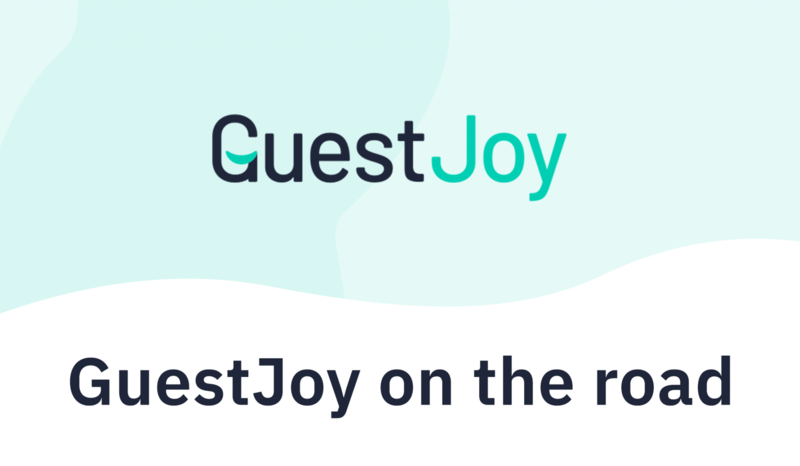 Get to know more about Guestjoy!